Assassins Creed III (xbox 360) Complete! Ships Fast! ASSASSINS CREED III 3 MICROSOFT XBOX 360 GAME COMPLETE FAST SHIPPING!!! Assassins Creed III 3 (Microsoft Xbox 360, 2012) CiB Cleaned, Tested & Working! 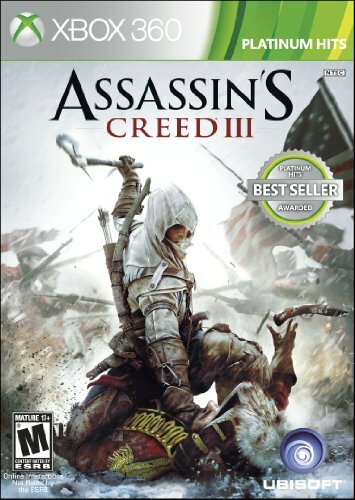 ASSASSINS CREED III XBOX 360 GAME COMPLETE (2 discs) FAST FREE SHIPPING!! !